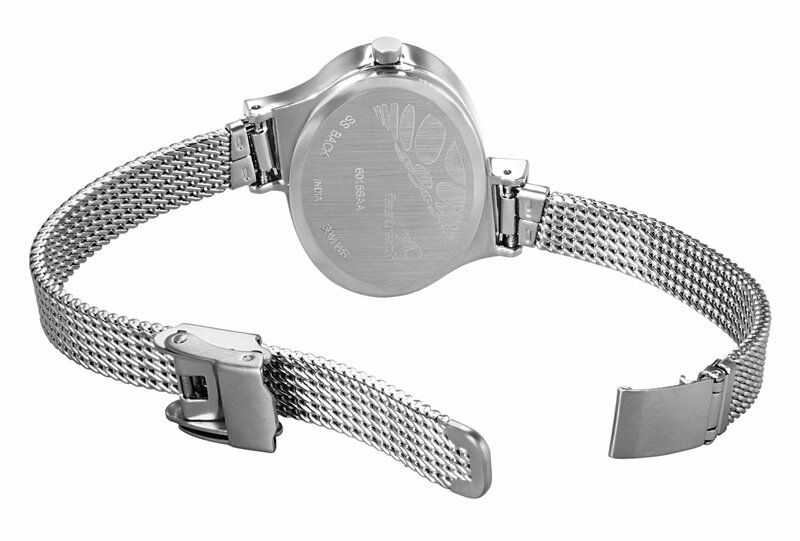 Make your girl smile with this exclusive Fastrack Economy watch. Sleek and stylish, this is among the best Fastrack black dial watches. 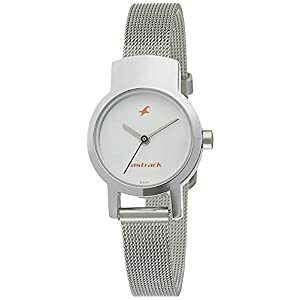 With its stylish silver stainless-steel mesh strap, this Fastrack Economy watch stands out a number of the rest. 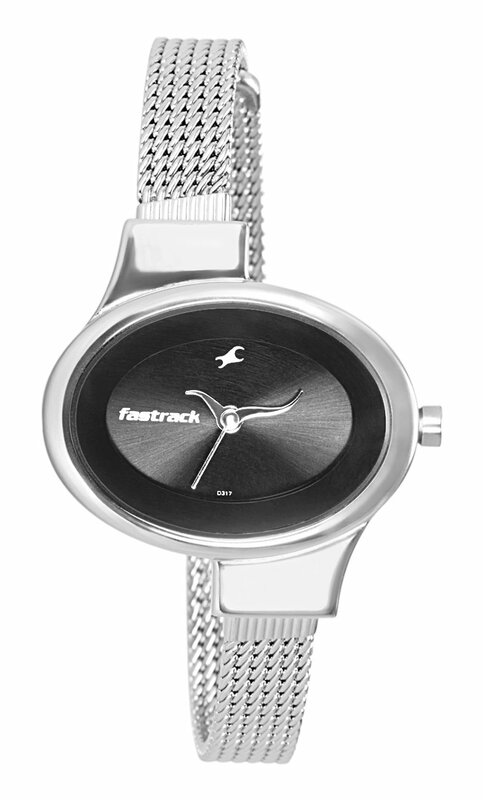 These Fastrack watches for women have a unique grey and black dial that is oval in shape. 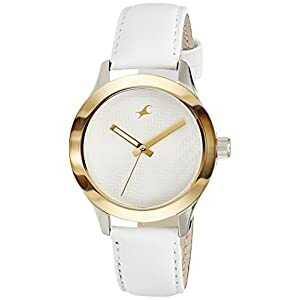 This exquisite Fastrack analog women’s watch displays time in an hour, minute and seconds format. Also, the dial glass is made of mineral crystal to offer you maximum protection against cracks and scratches and will give you a clear view of the time. A great accessory for the office or an evening out, this Fastrack Economy watch is sure to make heads turn wherever you go. 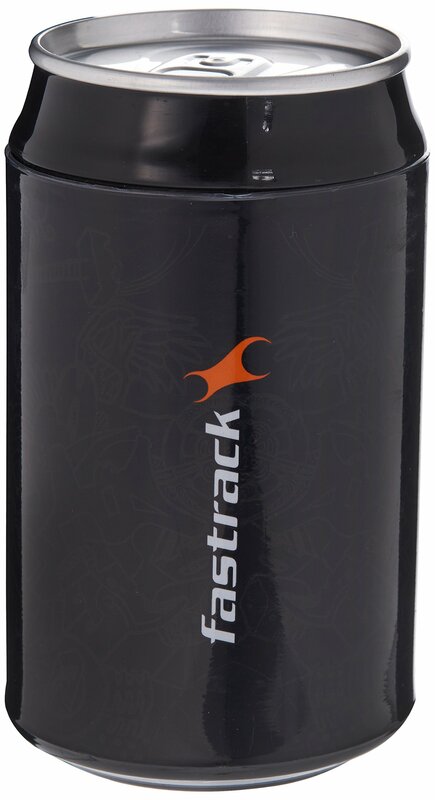 This Fastrack Economy watch, like all Fastrack watches, is water resistant. Another highlight of this watch is the quartz analogue movement, which ensures you of accurate time. 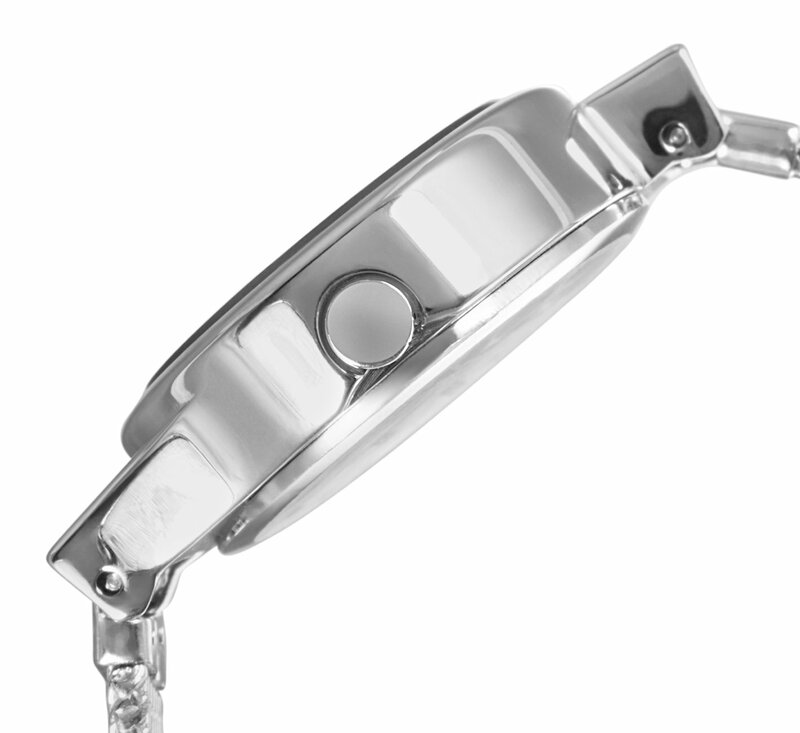 Moreover, the curved hands of this watch make this watch dial different and beautiful. To be had in a smart packaging, this chic and durable watch makes the easiest gift for women of all ages. 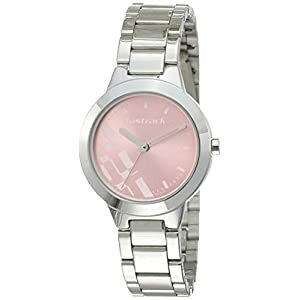 Stylish and pretty, this tiny bracelet watch will look charming on the delicate wrists of a lady. It is subsequently one of the vital best women’s watch available in the market. With these kind of great features, this watch is To be had at a decent price. 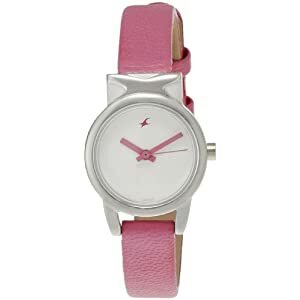 So, buy this Fastrack analog women’s watch with its classy looks to compliment all of your outfits.